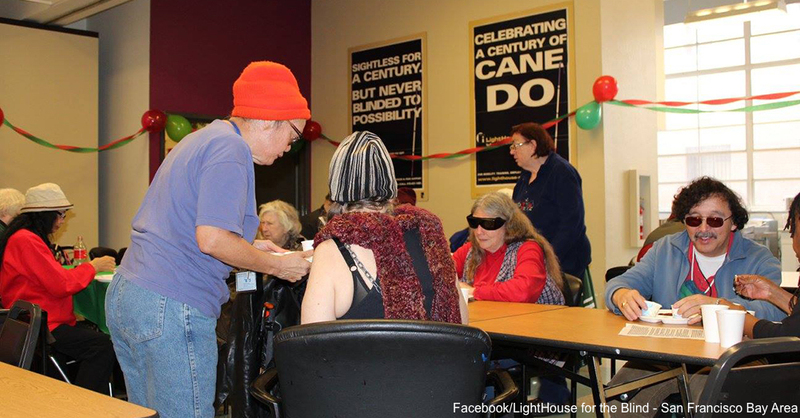 Lighthouse for the Blind and Visually Impaired receives donations from many individuals and organizations, but this foundation had never even heard of their biggest donor, Donald Sirkin. 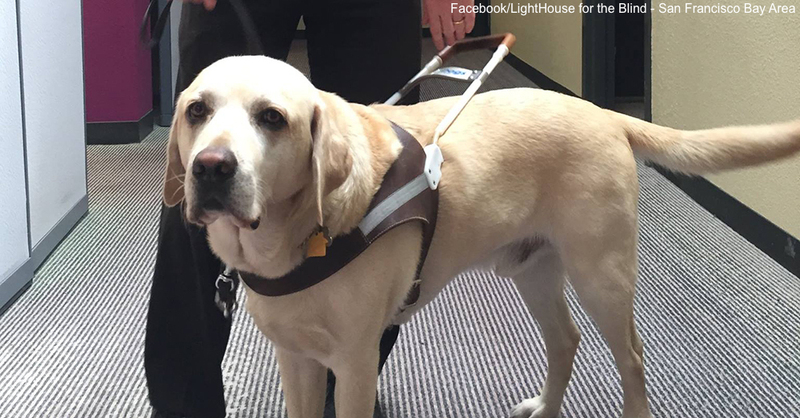 When Bryan Bashin, the nonprofit’s director, tried to find out more about Sirkin, he realized that the donor was also blind. Like Donald Sirkin, Bryan Bashin was not born blind. His eyesight began to fail him in his teens, and he had a hard time accepting this. He tried everything to run away from his fate, until it became too hard to go through his day-to-day activities. When Bashin was 38, his eyesight was around 10 percent of normal. He finally decided to learn how to live his life as a visually impaired man. On the other hand, Donald Sirkin was the CEO of a successful insurance company. He, too, tried to run away from his fate when he realized that he was going blind. Sadly, he never tried to seek help for his condition and instead turned to diets and gadgets to help him live a normal life. He became even more reclusive before he died and holed himself up in a room next to his kitchen. That is where he was found days after he passed away. 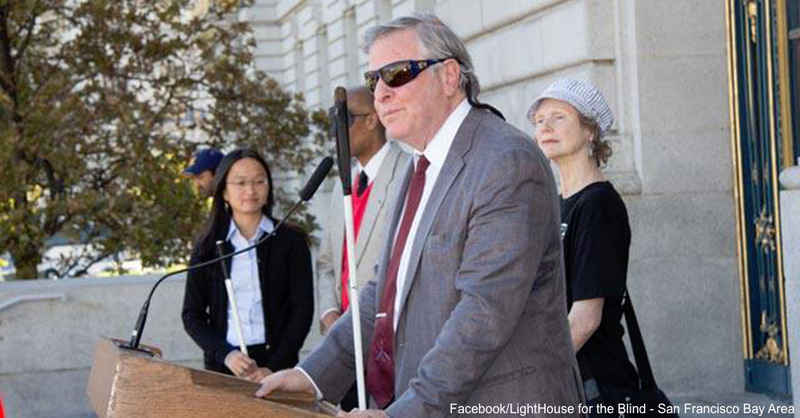 According to his will, the Lighthouse for the Blind and Visually Impaired is to receive a total of $125 million. Donald Sirkin gave almost his entire estate to the one foundation that would have helped him lead a normal life. Donald Sirkin’s life raises awareness of the fear that most blind people face. A lot of them hide from life and never get a guide dog or learn how to use a cane. Bryan Bashin hopes to change this by creating awareness for the visually impaired and using the money to create a facility where they can get the training they need. Click here to read more inspirational stories on giving back.